We are very happy to announce the BGQ’s debut at the great Frick Collection in New York City in October. The concert series is completing its 70th anniversary and has featured artists such as Claudio Arrau, Julian Bream and Guarnieri String Quartet. The concert will be part of an USA/Mexico tour. The program features pieces by Brazilian and Spanish composers, including music by Heitor Villa-Lobos (from the album winner of the 2011 Latin Grammy). Check it out! The Quartet will be performing for the first time with its new member (Francisco) next week. 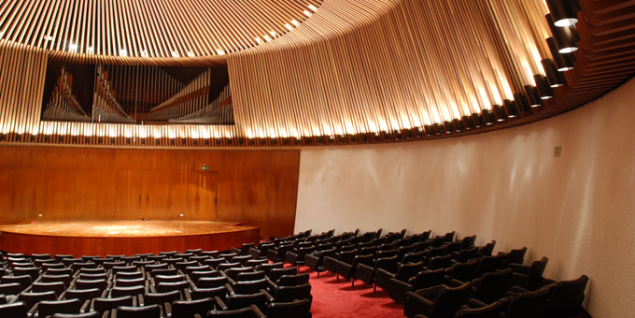 The debut will happen in a dress rehearsal at the beautiful Conservatory Hall (Praça das Artes) in São Paulo. After that the group performs at BNDES in Rio de Janeiro and other 3 cities in the state of São Paulo.